The Washington County Sheriff’s Office proudly celebrates 175 years of honorary service to our great community. 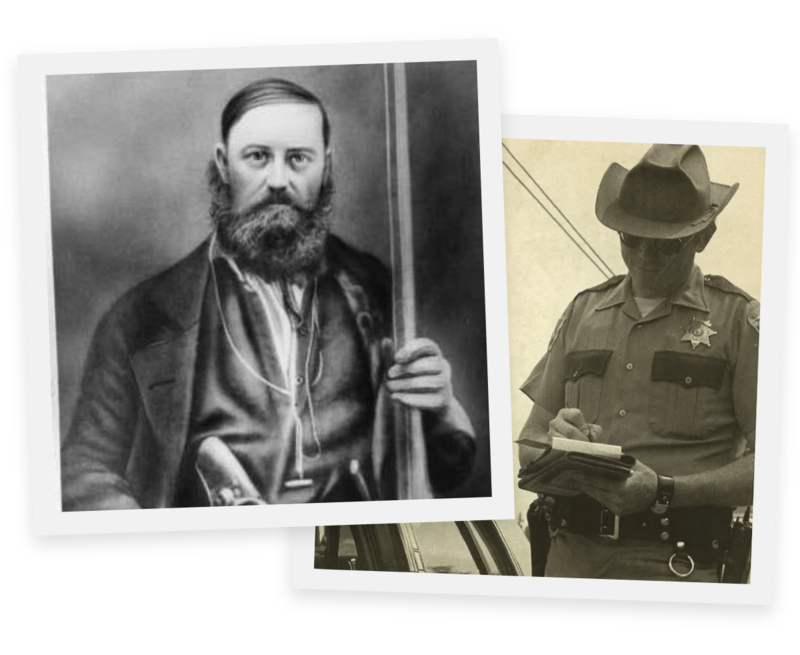 In 1843, Joseph Meek started the office of Sheriff in our area and became the first Sheriff before Oregon was officially recognized as a state. Our first jail was built in 1853 and our current 572-bed facility just celebrated 20 years. Today, Sheriff Pat Garrett serves as the 32nd Sheriff of Washington County. 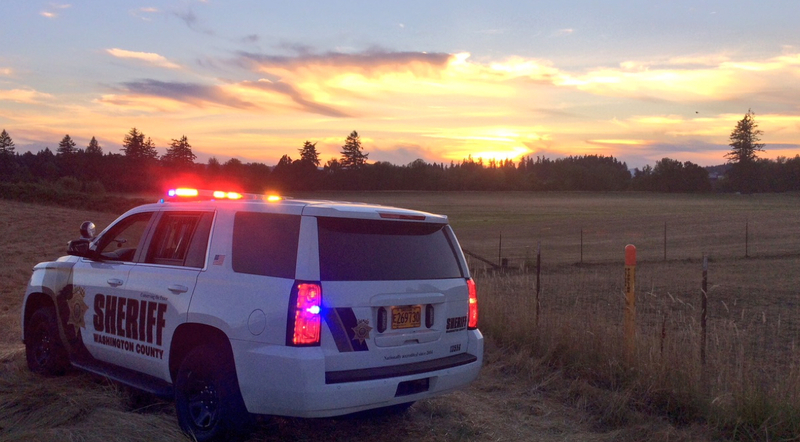 We strive to be the best in law enforcement, recruiting the most well-rounded and strategically minded deputies. We believe in and support the individuals who work for the Sheriff’s Office and continue to pursue the most modern equipment, tactics, and training for our deputies. While there is a great sense of personal pride to wear the badge, off-duty, deputies are invested in everything that makes our NW Communities so special and are committed to making Washington County a better place. Washington County is the most diverse county in Oregon and the second most populated. There are pristine beaches nearby with lighthouses, sand dunes and historic parks, making it a beautiful destination year-round. Mt. Hood provides summer and winter activities with stunning vistas and amazing landscapes. The region invites you to partake in activities such as sports, music, farmer’s markets and hikes. Washington County is a great place to live, work, and raise families. As one of the four original counties in Oregon, we have a strong history in the community. While much has changed over the last 175 years, we continue our commitment to quality training and high standards. We are pioneers and leaders for public safety and recognize and respect our unique and diverse communities. Combining our extensive training and life experience, we find compassion in law enforcement to always do the the right thing.